Whether you want to upgrade your productivity or create more space to accommodate extra stock, a mezzanine floor can provide you with a cost effective alternative to having your building developed. 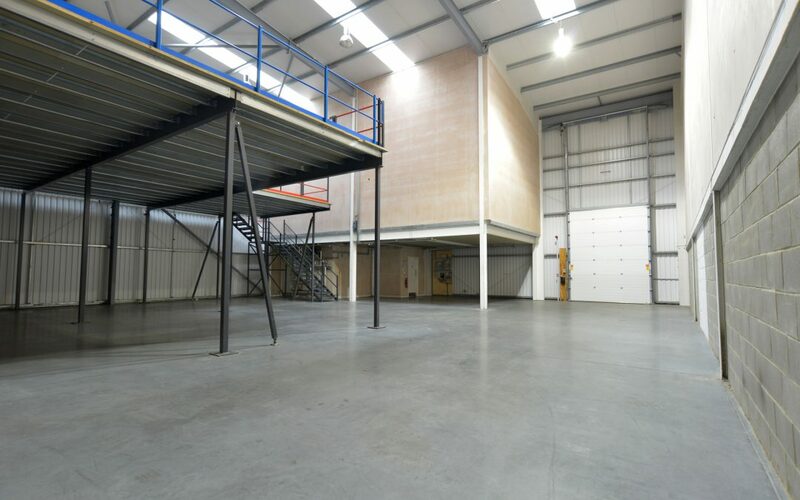 Rather than waiting a lifetime to have your existing building extended or having to move from your current premises to a different location, you could invest in having a mezzanine floor built which is relatively stress free. Moving or extending your building can take years and you could be dealing with many companies, such as, estate agents and solicitors. This process can take up all of your time and can be stressful throughout the process. When you have mezzanine floor built, you are able to focus on your business while we take care of the rest and it’s just one point of contact, it’s that simple. The process that a mezzanine flooring entails is very simple. You receive a quote from a mezzanine flooring company in Birmingham, book in a date and then let the work begin. If the mezzanine flooring company has in-house experts, this makes it even faster and the transition from the quote to the installation process can occur with minimal fuss caused. During the stages of a mezzanine flooring installation, there are a few things that must take place first. A mezzanine flooring company in Birmingham with in-house experts can ensure this process is done quickly and efficiently without getting outside help, which could then take longer. First stage – Inspections and site surveyings are carefully carried out during the first stage of the process and then a qualified surveyor is brought in. The surveyor will look over your property and get an idea of your building’s requirements. Third stage – Once everything above has been sorted and agreed, the installation process will be booked in with the business carrying out the mezzanine floor. Fourth stage – Once building regulations have been cleared, that is when the manufacturing of the mezzanine flooring will begin. The materials needed to build the mezzanine floor is ordered and delivered to the specific destination, ready for work to commence.